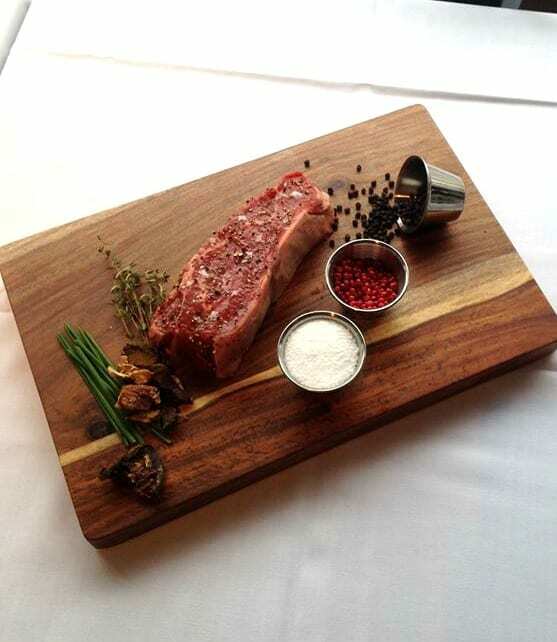 Where to Get the Best Surf and Turf in Frederick, Maryland! 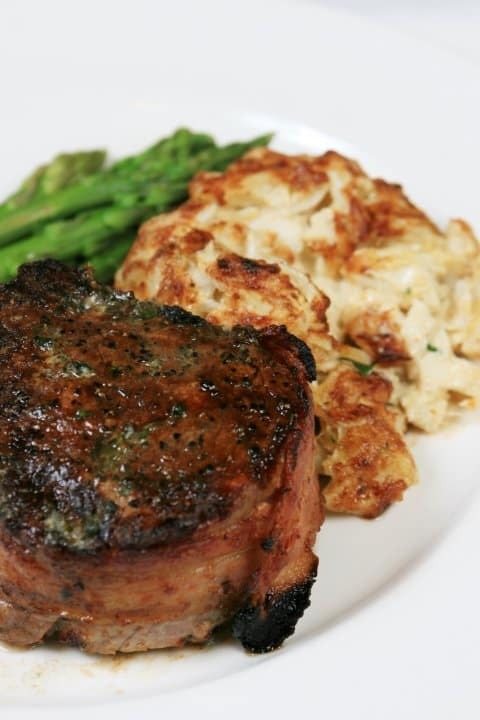 Whenever I think of Surf and Turf, I think of special occasions and good times. Usually, if I order Surf and Turf it’s because I’m ok with spending more money on my meal. And, with food prices continuing to go up, that meal better be good! So, we asked our readers, on social media, where to get the best surf and turf in Frederick, Maryland! I’ve always gone with personal recommendations vs advertisements when I choose to spend my money somewhere. So, our readers’ opinions are so valuable and relevant! This post goes right along with my previous posts: 10 of the Most Romantic Restaurants to Eat in Frederick, MD! and The Top 10 Best Latin-Inspired & Mexican Restaurants in Frederick! The following 6 Frederick County restaurants are what Housewives of Frederick County’s readers recommend! They are listed alphabetically. Clicking on the highlighted link will take you to their website. 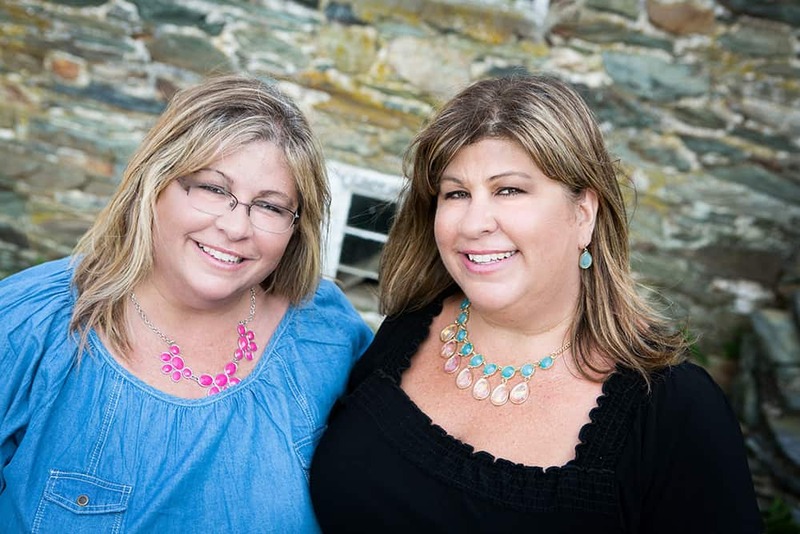 Dutch’s Daughter – If you live in Frederick, you have almost certainly either dined at, or heard of, Dutch’s Daughter. I can say, from experience, that everything I’ve eaten there is so decadent and worthy of a special occasion! Madrones – Madrones is a relatively newer restaurant in Frederick, but it has definitely made a name for itself. I noticed on their menu that they don’t have an official “surf and turf” entree, but I spoke with an employee at Madrones who informed me that they are happy to create a surf and turf option if requested. 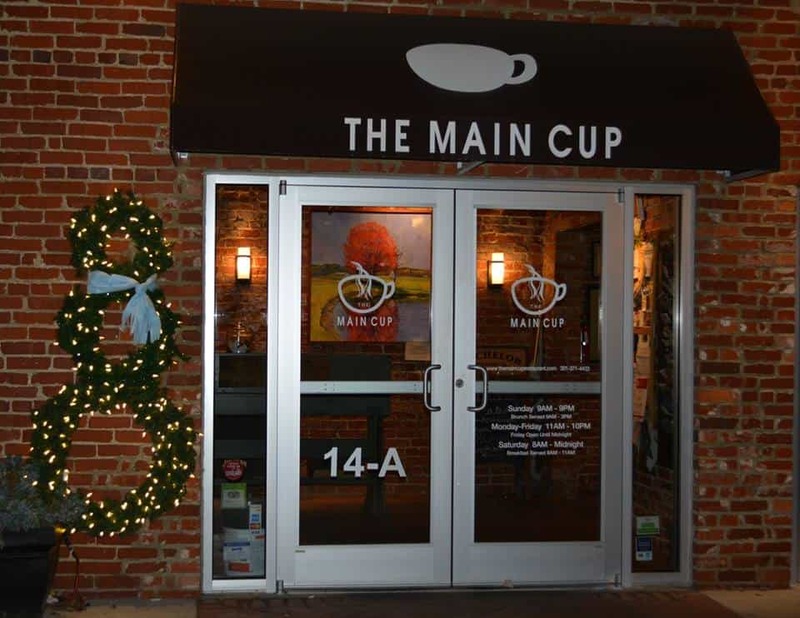 The Main Cup – This Middletown restaurant is one of Pam’s and my faves for lunch dates with friends! It has a great atmosphere, the service is great and the food is delicious! One of our lunch date friends so happened to have eaten The Main Cup’s “Mini Surf and Turf” (2 mini cheesburgers paired with 2 mini crabcake sandwiches served with fries) and loved it! Morgan’s American Grill – Located in New Market, this restaurant is a bit unassuming from the outside, but don’t let that fool you. The food is great, and so is the ambience! 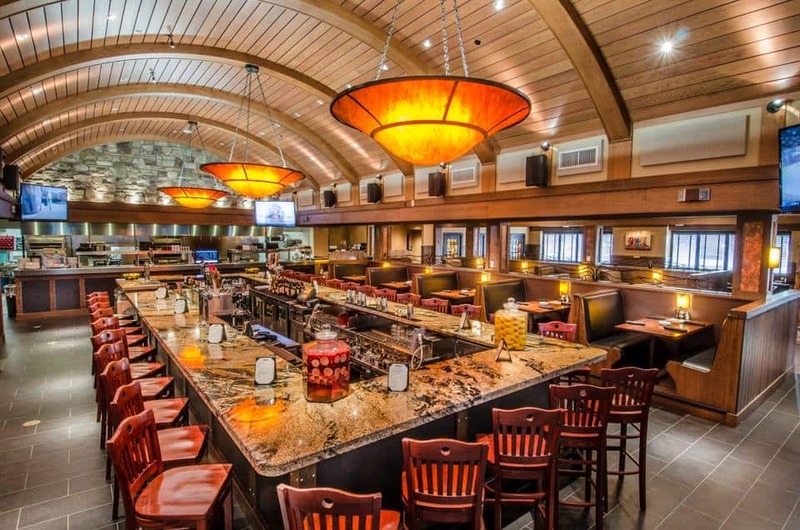 The Red Horse Seafood and Steakhouse – Now THIS restaurant is a Frederick staple! I remember, as a young child, taking “country drives” with my family from College Park, Maryland through Frederick. 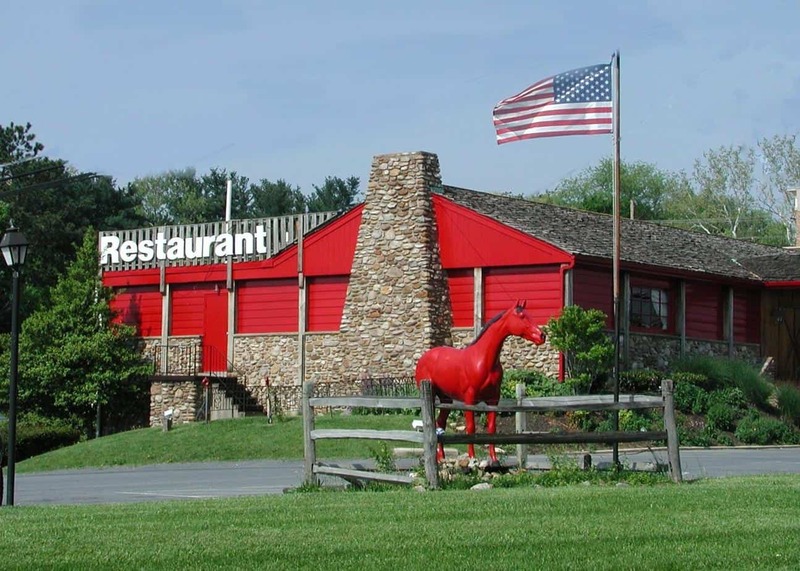 My sister, brothers and I loved spotting the big red horse outside of this restaurant. We even had a few family special occasion dinners there. Then, as an adult, once I moved to Frederick, dining at The Red Horse did not disappoint! The Tasting Room – You can find this restaurant in the heart of downtown Frederick. I have ONLY heard amazing things about this place, and the pictures on their website and Facebook page add more to the hype! Frederick County is a big place, so if you have any recommendations for YOUR fave surf and turf that I haven’t mentioned, please let us know in the comments! Life is too short to eat bad food! Which one of these restaurants is your favorite? All of these restaurants are great but our favorite is Tasting Room. Amazing food and drinks! They are also really accommodating to my food allergies. The service is always awesome as well. I’ve GOT to try Tasting Room one of these days! I’ve heard nothing but great things!